Spa Castle’s five floors and 100,000 square feet of spa activity are at first a shock to the senses, but all it takes is a look at the map and a loose game plan to get the most out of this mega-spa! 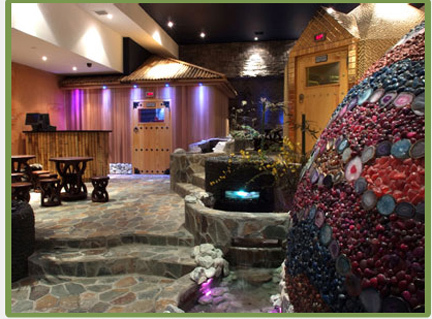 Building on both Korean and European spa traditions, Spa Castle in Flushing, Queens, has something for everyone! 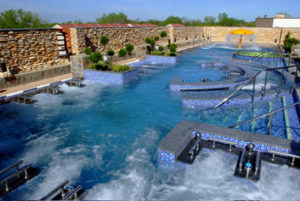 From gender-separated bathing areas comprising several heated mineral pools, a steam room, and cold baths for invigoration to a unisex sauna village complete with seven different sauna rooms each designed to treat different health concerns, it is easy to lose track of time experimenting with all of the many relaxation options. Check out some of the more unusual sauna options when visiting the sauna village, like the Gold Sauna Room, designed to balance and energize your mind and body, or the Infrared Ray Sauna area, where benefits include stimulating circulation and reducing fatigue. The Salt Room, a growing trend in saunas and spas around the world, helps to regulate blood pressure! Really, there is a room tailored for whatever ails you! 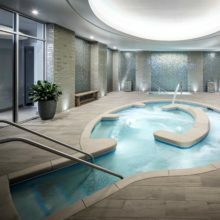 Working your way up to the next floor of spa adventure, you’ll find indoor and outdoor pools and Jacuzzis, in addition to water fountains and jets designed to soothe and massage tired or sore muscles. The indoor pool’s swim-up bar makes it the perfect break from rigorous sauna rotations. The possibilities seem endless, as around each corner you’ll discover more relaxation rooms and private spa facilities, including rooms for hand and foot reflexology, rooms for massage, facials, and manicures and pedicures, and private rooms for traditional body scrubs. If all of the spa-ing options weren’t enough to keep you and your gal pals roaming the Spa Castle for hours, the traditional Korean cuisine and other dining options will keep you fortified and satisfied as you rest in between your massages and naps. 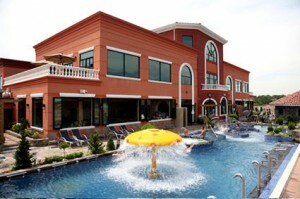 Spa Castle is definitely fit for a king or queen looking for a day of relaxation and pampering! 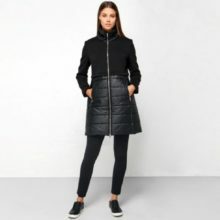 With shuttle transportation to and from the train stations, the spa’s made this an easily accessible indulgence for a fun day of bonding with friends, with the whole family, or for going solo!